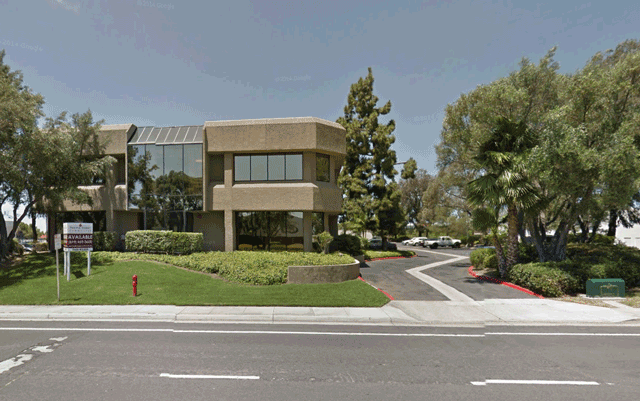 The San Diego Shambhala Center is now in Mira Mesa. Directions: From I-805 take the Mira Mesa Blvd exit and go east 6 traffic lights to Flanders Drive. Turn right/south on Flanders and then take the third driveway on the right hand/west side. The building has plenty of parking. You can use the Google map below to get detailed directions from your location. We are located in Suite 102 which is on the first floor down the hallway to the right of the elevator if you come in the front of the building.